We’ve been away for a long time! But we come bearing good news. 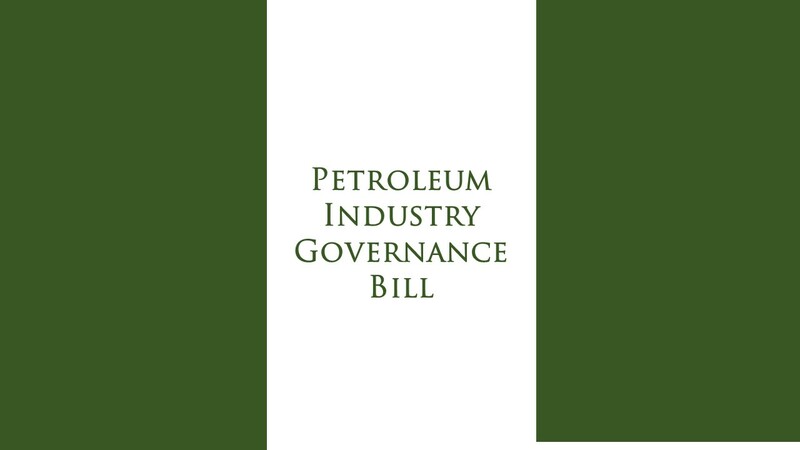 Both houses of the National Assembly on Wednesday 28th of March 2018 passed the harmonized version of the Petroleum Industry Governance Bill (PIGB). See this document which shows the differences between the Senate and House versions of the PIGB and how those differences were resolved. A clean copy of the PIGB will now be presented to the President for his assent. The President has 30 days to give his assent or give any comments he may have on the Bill. The National Assembly may override any veto exercised by the President with a 2/3rds majority vote. The passage of the PIGB is a significant milestone in the long-delayed reform of Nigeria’s petroleum industry. 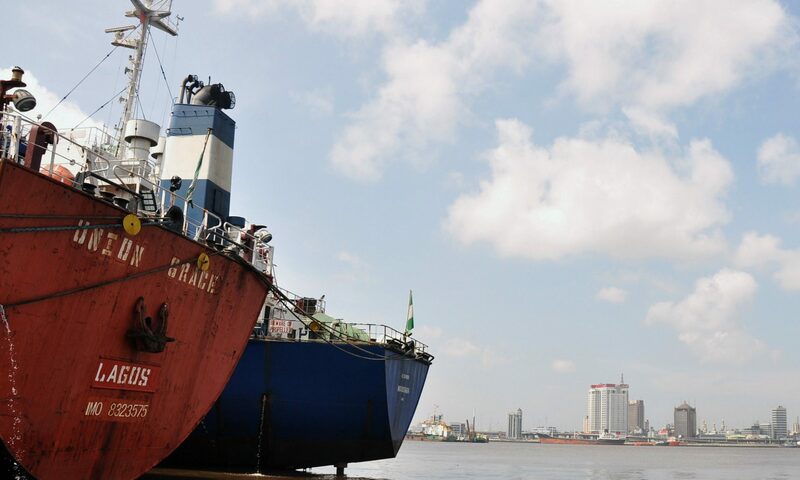 It is a vindication of the strategy adopted by the leadership of the National Assembly to divide the unwieldy Petroleum Industry Bill into manageable units. It is however only the start of the process. In the next few weeks, we expect exposure drafts of the Petroleum Industry Administration Bill, the Petroleum Host Community Fund Bill and the Petroleum Industry Fiscal Bill, which are likely to provoke robust discussions. Keep checking in for updates on the latest developments in petroleum industry reforms.